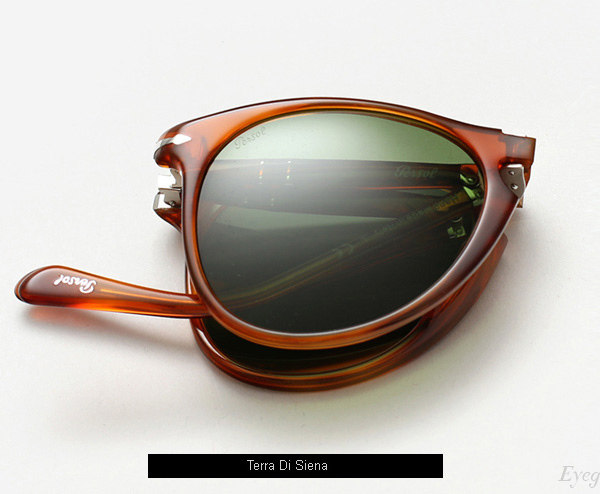 Persol have been a big name in eyewear since 1917, rocked by all-time megastars such as Greta Garbo and Steve McQueen. Also known for their high-performance durability, Persols have been worn in weather conditions ranging from vertiginous snow caps to desert sands to the astronauts of NASA catching rays in outer space. Now their classic, most iconic styles have been streamlined into the 9714 range. 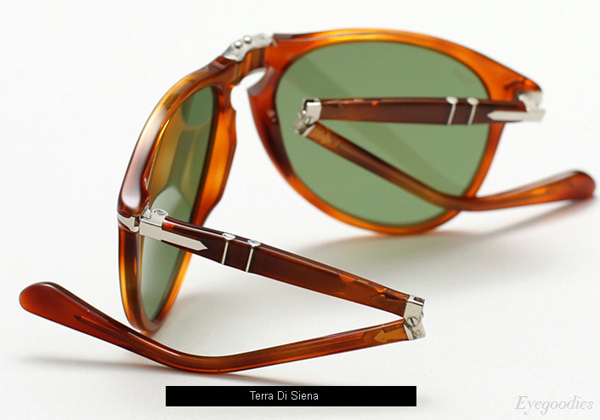 Persol 9714 foldable eyewear is reminiscent of other styles, only now you have slimmer, ligther, better glasses with foldable frame. 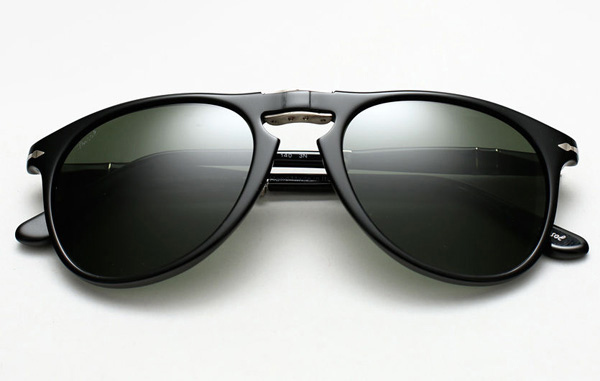 Other bragging points of the Persol 9714’s include touch-to-scratch lenses, folding metal hinges and polarized lenses. Handmade in Italy, the available styles are as follows: Tera di Siena, Tobacco Virginia, Black or Caffe with prices starting just under $300 for a pair.